Podcasting from Music City USA, Nashville, Tn.! 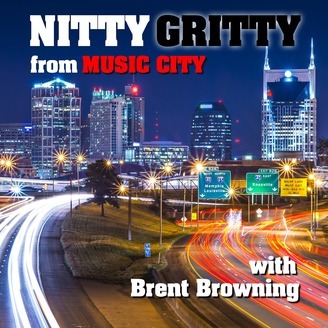 The Nitty Gritty From Music City is a podcast focused on Artists, Music, Entertainment and the Entertainment life. We feature Singer/Songwriters, Producers, Comedians and anyone in the "Biz" with a story to tell. 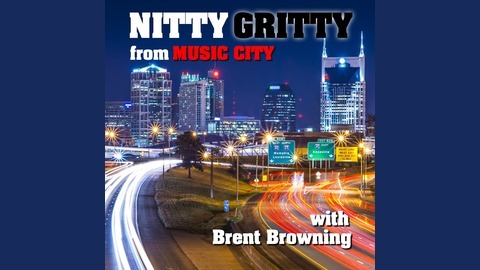 If you've been to Nashville, you've probably seen the artists we feature on The Nitty Gritty From Music City. If you haven't been to Nashville, these artists are the reason to visit. Episode 049: NBC The Voice Contestant Kenny P.